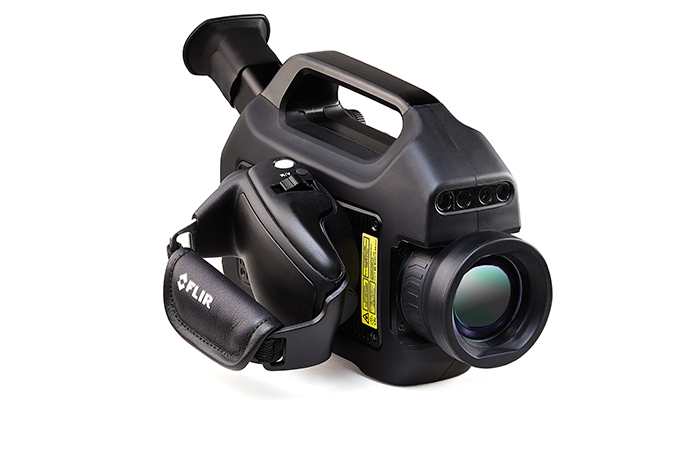 FLIR Systems introduces the FLIR A6262sc – a high-performance SWIR camera with very special ablilities. 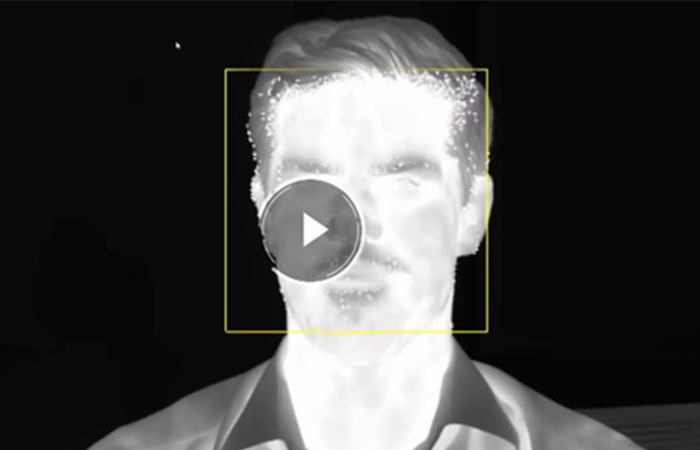 Using a proprietary VisGaAs detector, that provides extended spectral coverage down into the visible range, enables the FLIR A6262sc to uniquely make measurements through glass**. 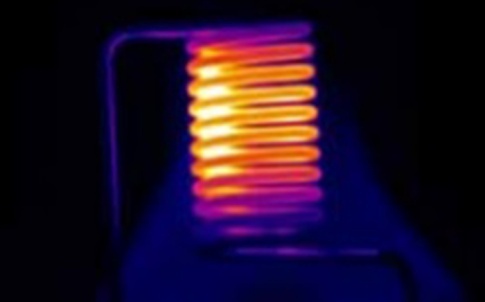 The FLIR A6262sc camera sets the standard for high-temperature thermal measurement in ‘through glass’ oven, furnace, and environmental chamber applications by combining high-speed performance, unique spectral coverage and a suite of fully customizable features. The newly-designed high-resolution detector offers improved sensitivity and linearity across the full dynamic range, making it ideal for radiometry and temperature calibrated applications. 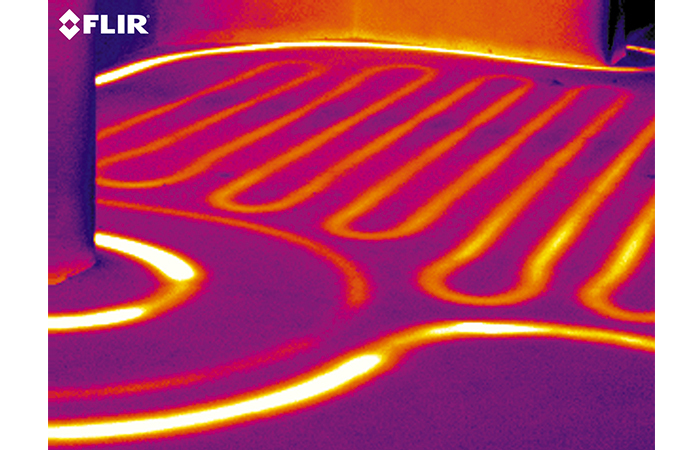 The FLIR A6262sc is a fully equipped thermal imaging camera. It is particularly flexible and versatile since users can fully configure camera settings such as frame rate, integration time and window size according to their wishes and requirements. The A6262sc is equipped with an indium gallium arsenide detector optimized to the 0.6 – 1.7 µm waveband, which produces crisp, 640 x 512-pixel thermal images. The sensor includes three user selectable gain states offering a 75x gain factor, making it an exceptionally flexible tool for imaging bright objects (laser beam profiling), low light scenes (nightglow imaging) and verification of silicon wafers. Its sensor offers a 75x gain factor. 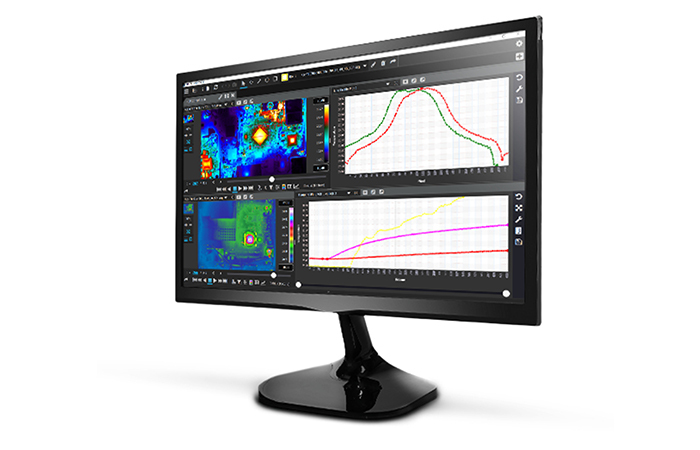 The A6262sc offers full customization of all settings, including integration time and frame rate, so you can tailor the controls to each unique application. Synchronize and trigger the camera with external events and devices, for maximum flexibility. 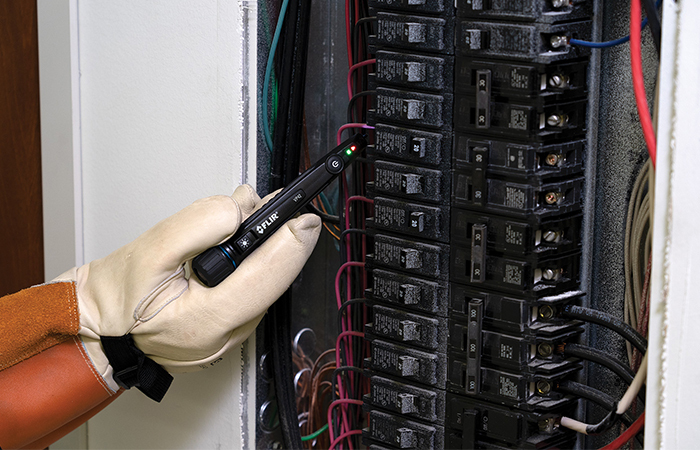 The A6262sc also provides a built-in flat field shutter that can be either manually or automatically controlled for spatially-uniform image quality. 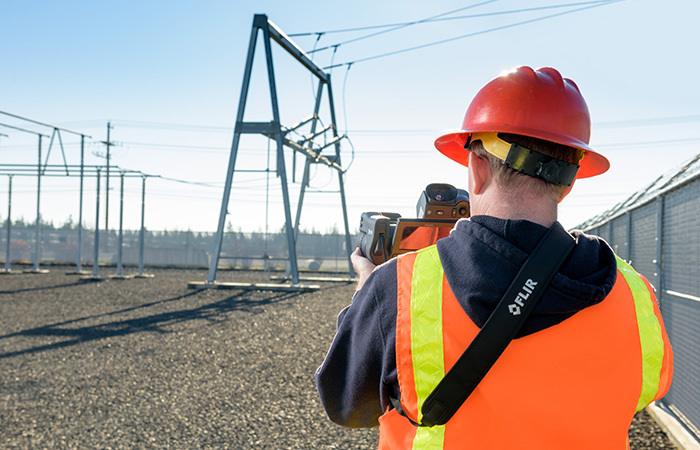 The FLIR A6262sc cameras work seamlessly with FLIR ResearchIR Max software, enabling intuitive viewing, recording, and advanced processing of thermal data. They are fully compliant with GigE Vision® and GeniCam, making them plug and play with other software programs, such as MathWorks® MATLAB. For further information on the FLIR A6262sc camera please contact FLIR Systems in Europe on +32-3665-5100 or research@flir.com.